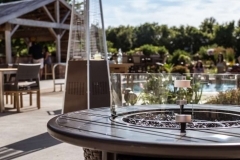 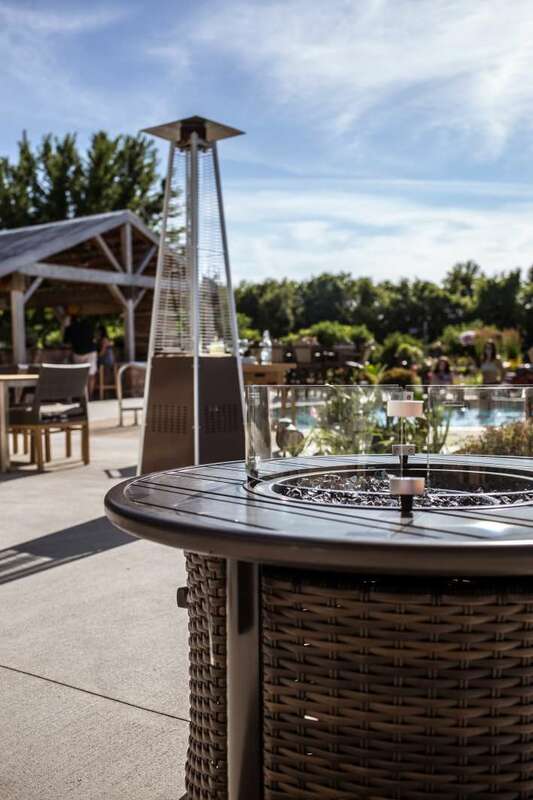 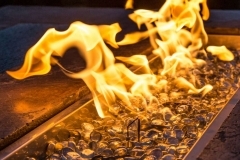 Fire tables are the perfect solution for those who have always wanted a fire pit but don’t want to deal with the mess that sometimes comes with having one. 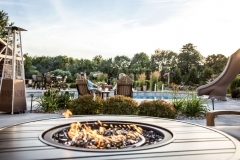 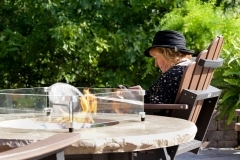 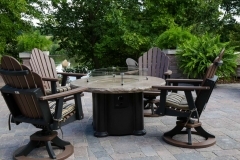 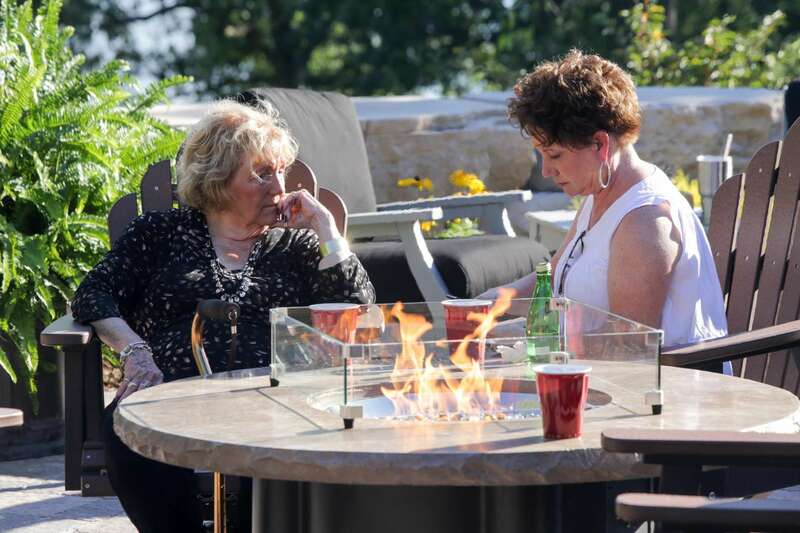 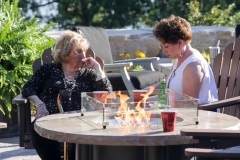 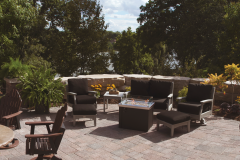 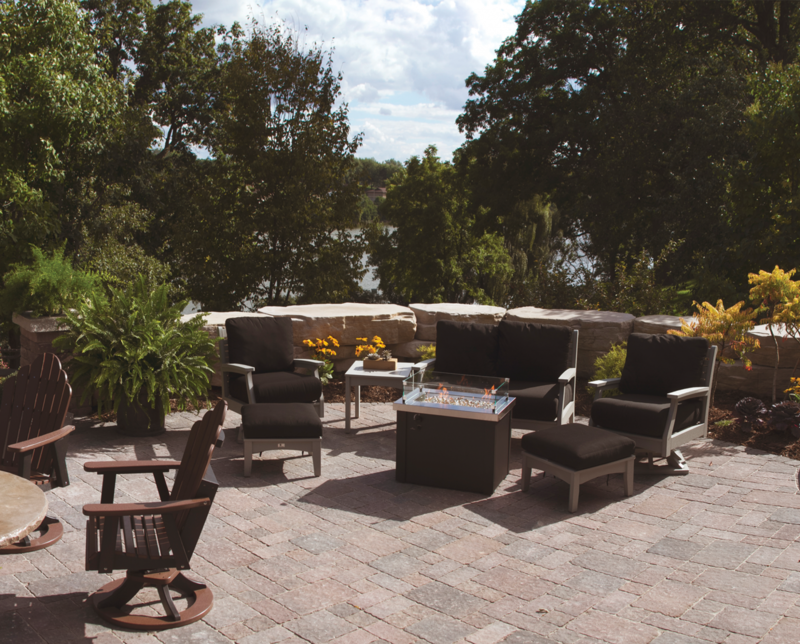 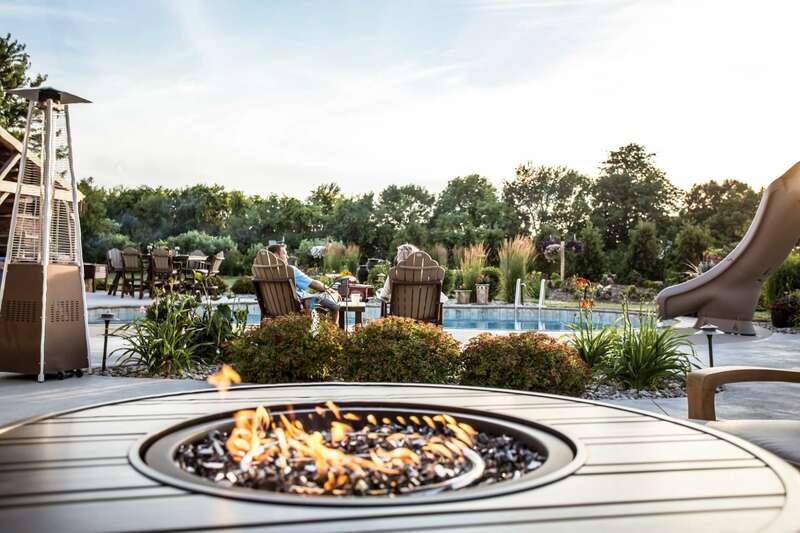 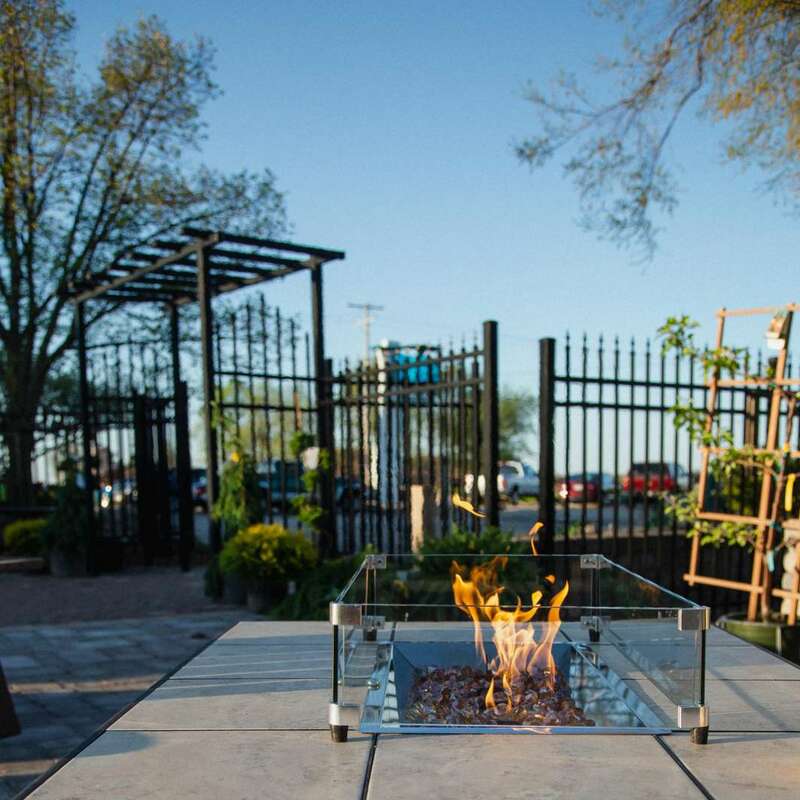 Maintenance-free fire tables from Vande Hey Company will allow you to enjoy a fire without worrying about smelling like smoke or wondering if you remembered to douse the embers at the end of the night. 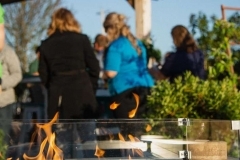 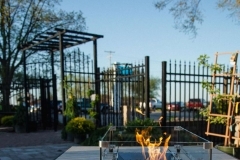 All you have to do is turn on the LP or natural gas, and you’ll have instant flames that add a glow to any gathering and will wow your guests. 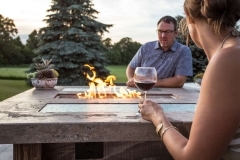 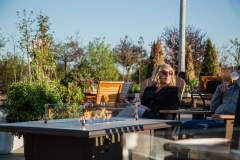 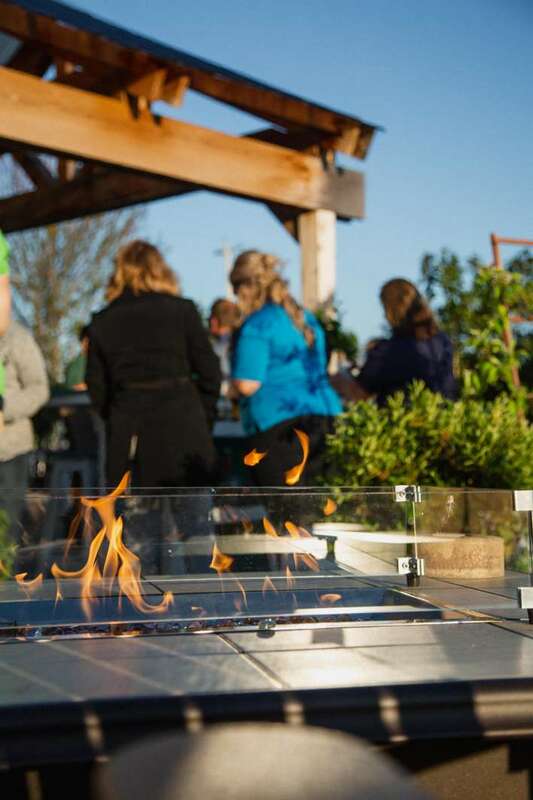 Best of all, fire tables from Vande Hey Company are portable, which allows you to create a different setting every time you use it. 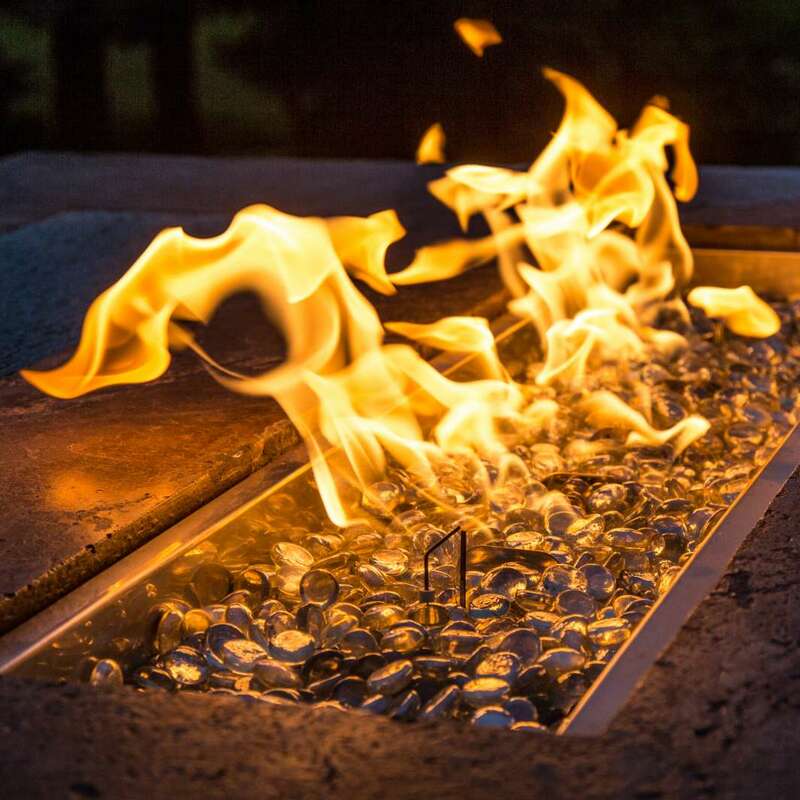 With many shapes, sizes, and colors, we’re sure to have a fire table to fit your style. 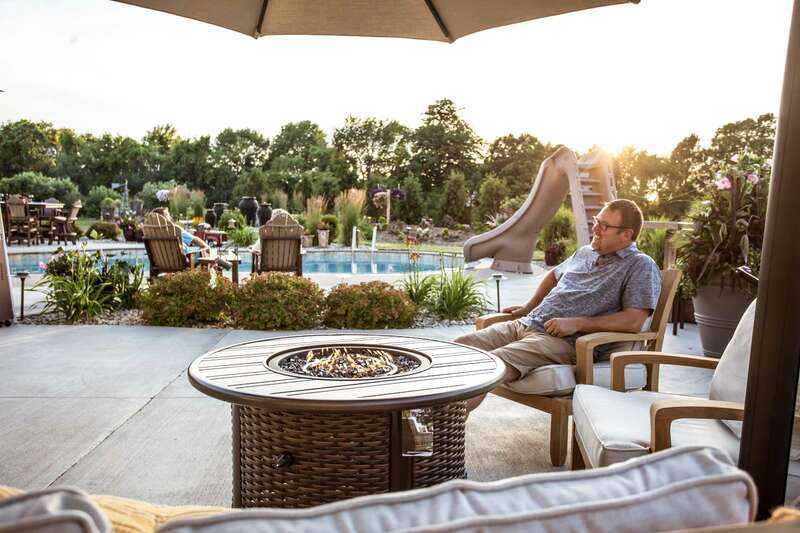 Stop in to Vande Hey Company today!